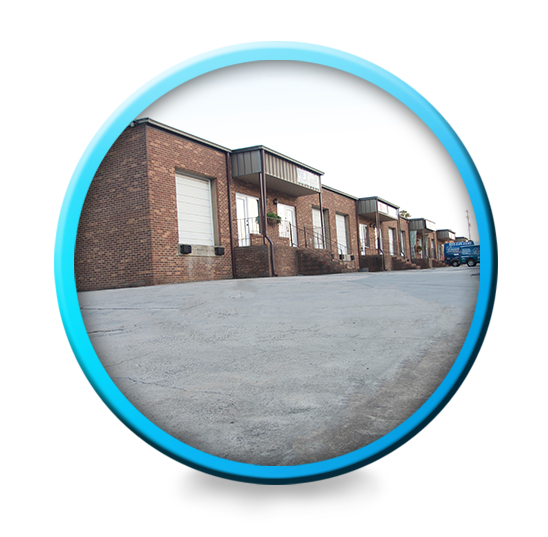 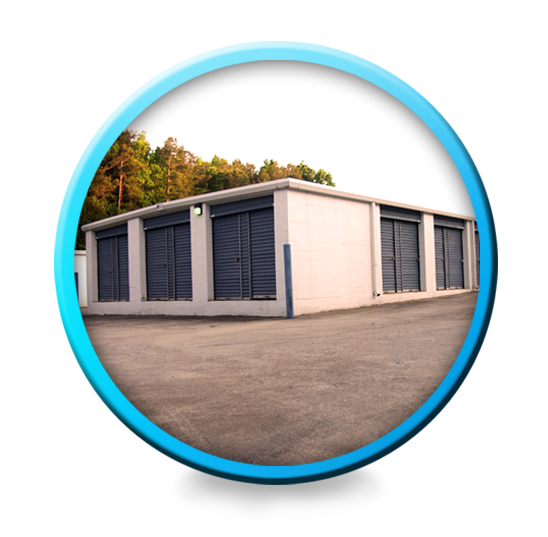 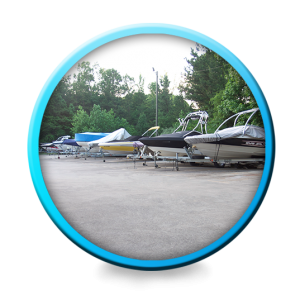 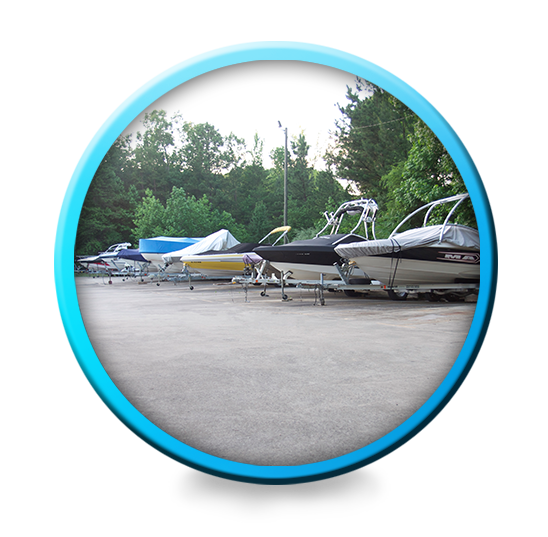 We Specialize In Both Commercial And Residential Storage.  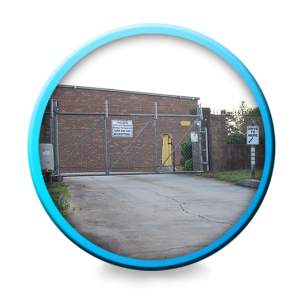 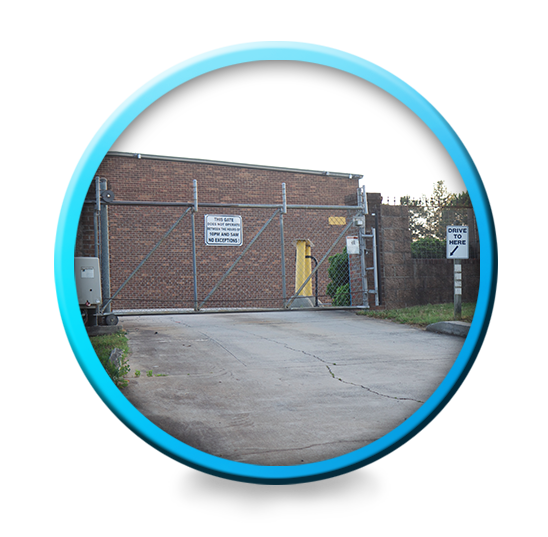 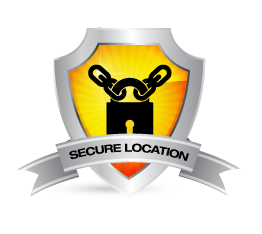 Our location is gated with up-to-date security camera systems monitoring the area 24/7. 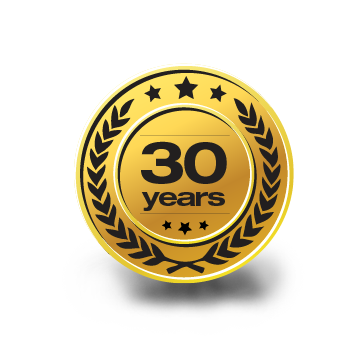  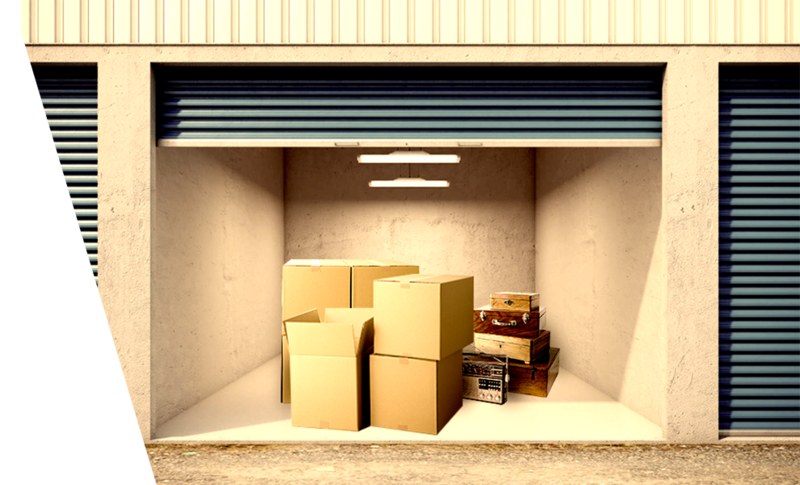  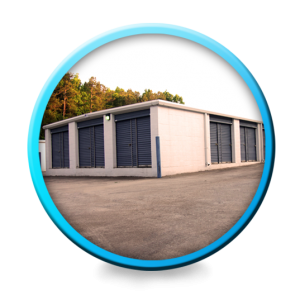 Let Fort Mill Self Storage provide you with the simple mini storage solution to solve all your storage needs. 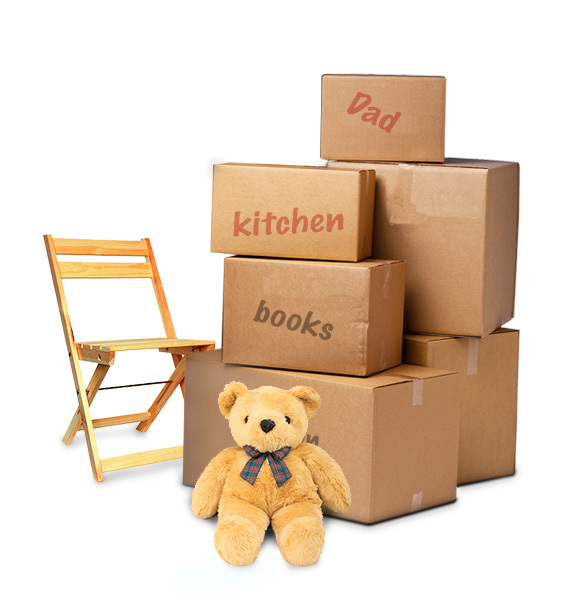 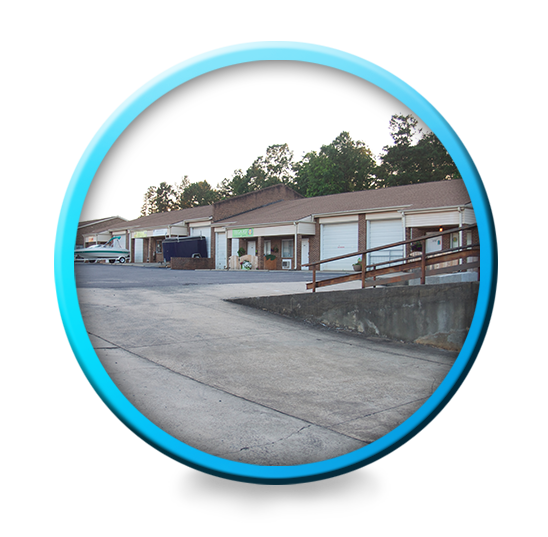 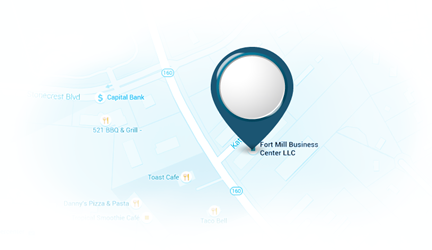 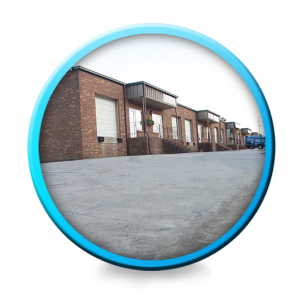 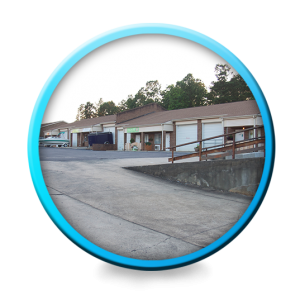 Fort Mill Self Storage caters to all types of business and home storage. 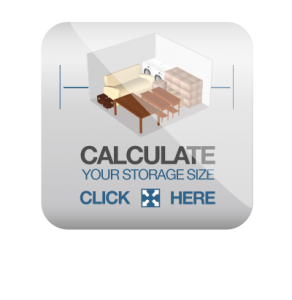 Use our expertise to help you with your mini storage needs.